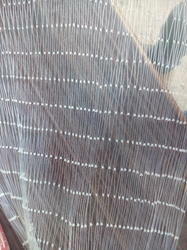 We are offering Anti Bird Nets to our clients. 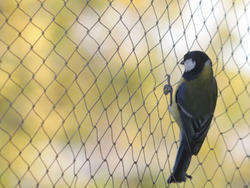 Bird Nets are a very effective, low-profile, solution against pest bird infestation. The bird nets are made from lightweight material, making it very easy to install. Many facilities have open areas that invite bird roosting, perching, and nesting. Anti-bird netting is ideal for providing a bird deterrent protective barrier that completely excludes the pests from your property! Looking for Bird Nets ?